Get in on the action as top mountain bikers compete in Killington in an Enduro World Series Qualifier. 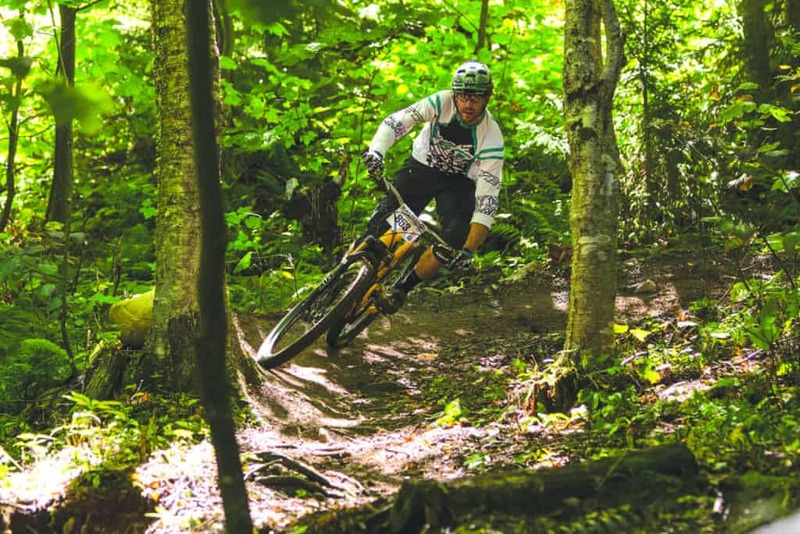 The first $10,000 Clif Enduro East event, brought to you by the Vittoria Eastern States Cup crew, will take place at Vermont’s Green Mountain Trails and Killington Resort on Saturday, July 1 and Sunday, July 2. Day one of the two-day race will be held at Green Mountain Trails in Pittsfield. Day two will be hosted by Killington Resort, long recognized as an ideal Enduro venue. Register for the event and get more info at killington.com or enduroeast.com. Please note: there could be trail closures on July 2 at Killington Resort. Killington has been home to Eastern States Cup for several years. This year, the Enduro World Series qualifier takes to the trails.